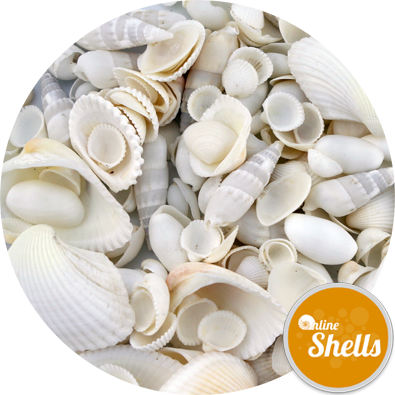 Treat yourself to the simple natural pleasure of these fully cleaned "sea washed" shells in muted shades of white, pink, coffee and cream for a chic seaside look. 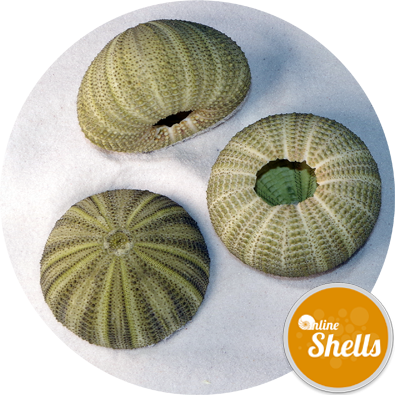 The shells have been specifically selected to provide opportunities for planting alpines and cactus. 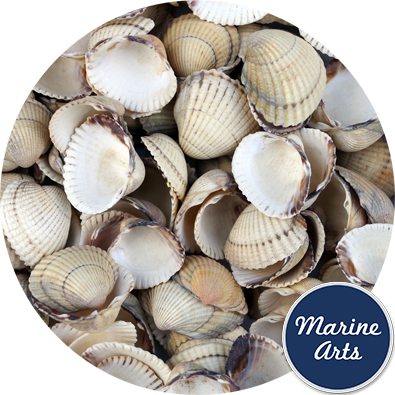 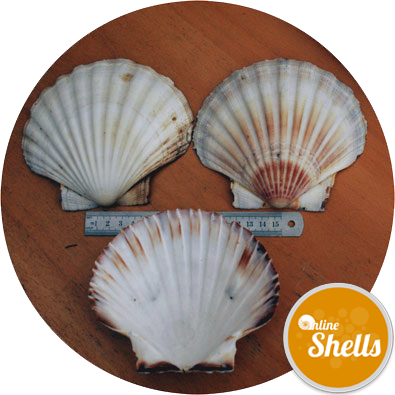 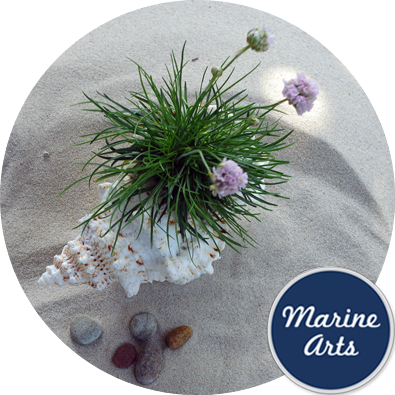 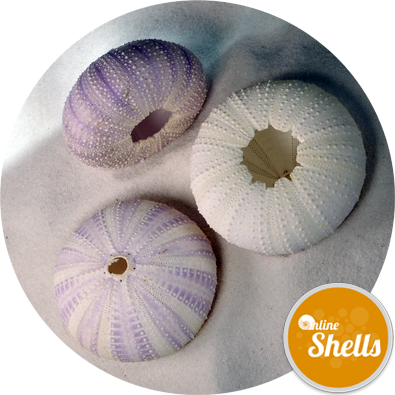 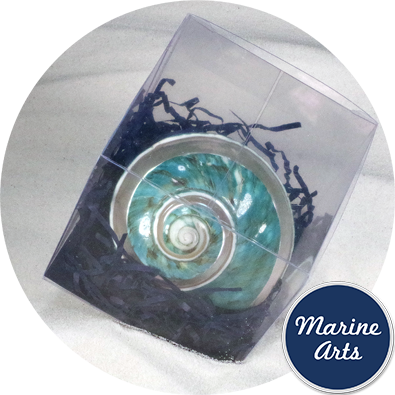 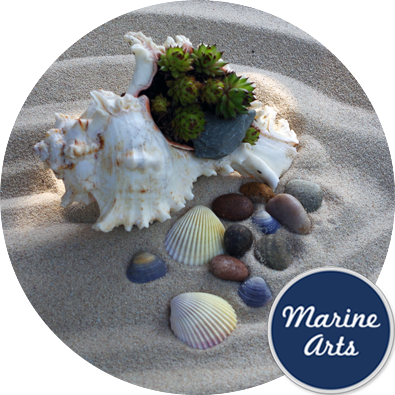 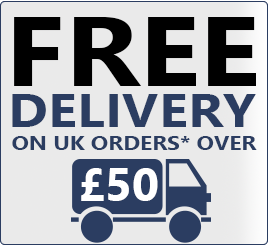 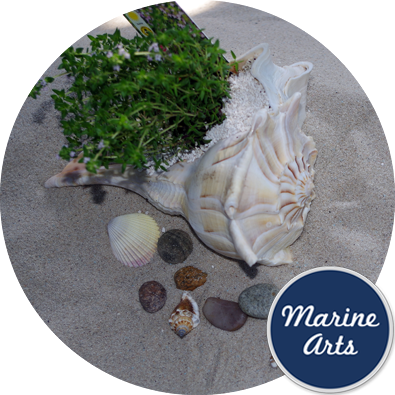 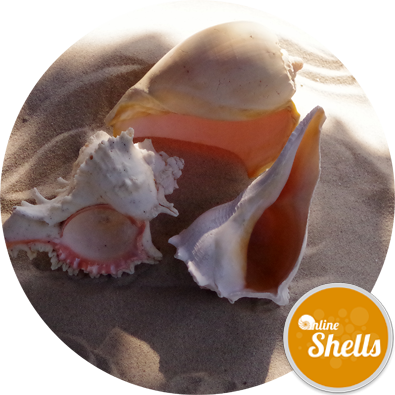 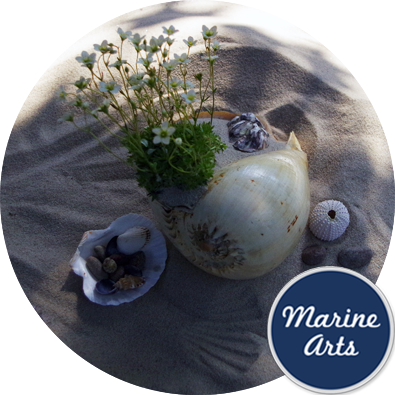 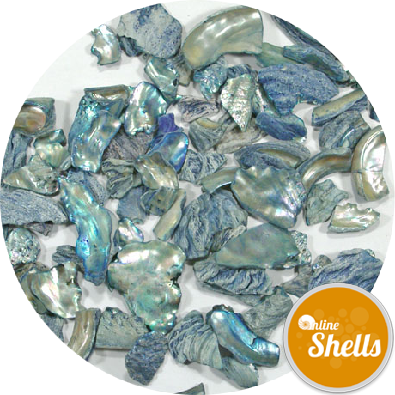 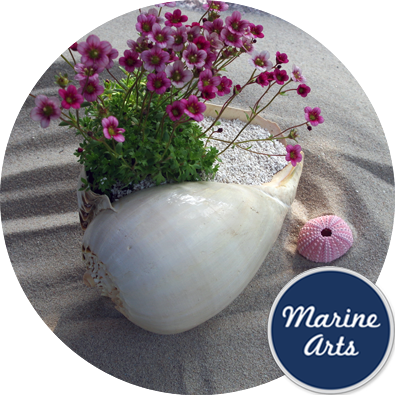 Our clients have used these shells for garden features, artwork, crafts and professionally for photo-shoots, decoration in restaurants and event theming.